The Stefanus Alliance awarded the annual Stefanus Prize to Pakistani lawyer and human rights activist Asma Jahangir during a ceremony in Oslo this week. 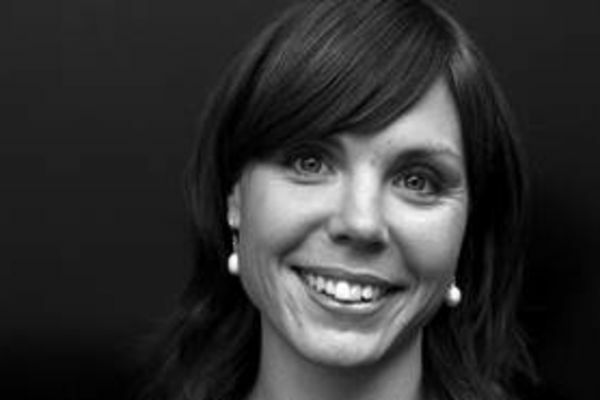 At the accompanying seminar, Human Rights Advisor Lisa Winther called attention to the practice of blasphemy laws in Europe, notably in Greece and Russia. 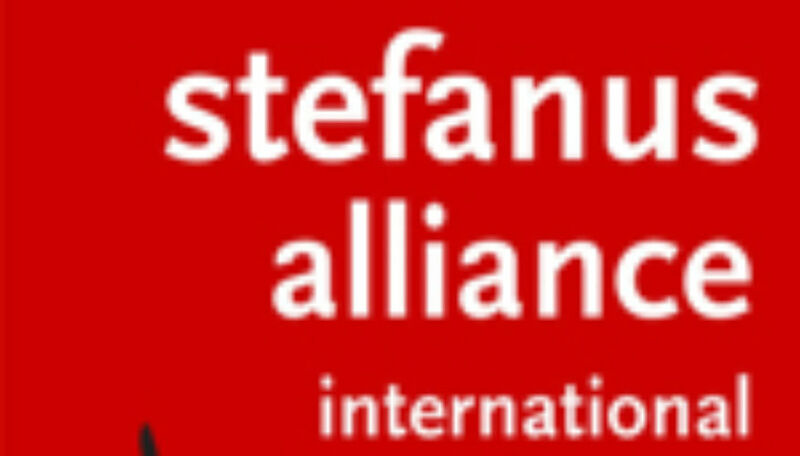 Stefanus Alliance International (formerly Norwegian Mission to the East) is a Christian missions and human rights organisation, with a special focus on freedom of belief and religion as expressed in §18 of the UN Human Rights Declaration. Because of the tense situation in Pakistan, Asma Jahangir was forced to cancel her visit to Oslo. 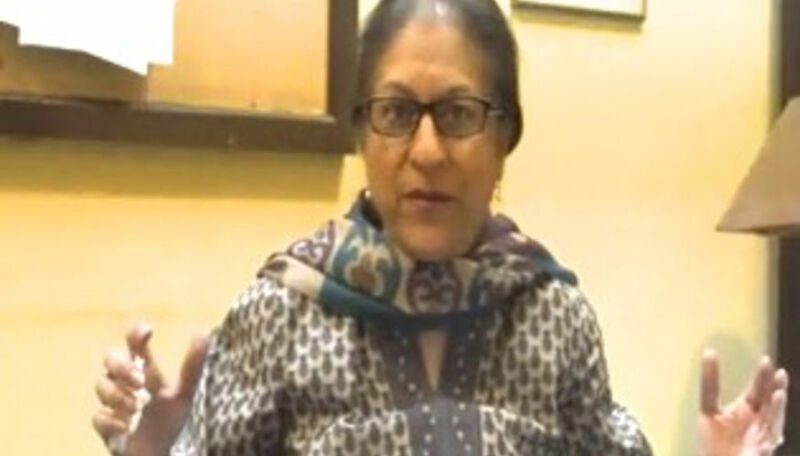 Ms. Asma Jahangir is a leading Pakistani lawyer, advocate of the Supreme Court of Pakistan, President Supreme Court Bar Association of Pakistan and human rights activist, who works both in Pakistan and internationally to prevent the persecution of religious minorities, women, and exploitation of children. In a video speech to the ceremony in Oslo, she said: «When a law is made on the basis of religion, one has to be extremely careful, because religion can be misused very carelessly, and it is very emotive. So the use of religion, either in politics or in law, is something that should only be discouraged. We have a long way to go before we can bring in tolerance on the basis of religion. (...) I hope that one day, we will recognize that fundamental human rights should remain common to all peoples of all religions». 2014-09 Lisa Winther - Who needs protection from insult? God or you and me?